Following thorough evaluations over the past four years, the company has validated that AHS technology can be used safely, effectively and efficiently in its operating environment. Evaluations have shown that the technology offers many advantages over existing truck and shovel operations, including enhanced safety performance, better operating efficiency and lower operating costs. 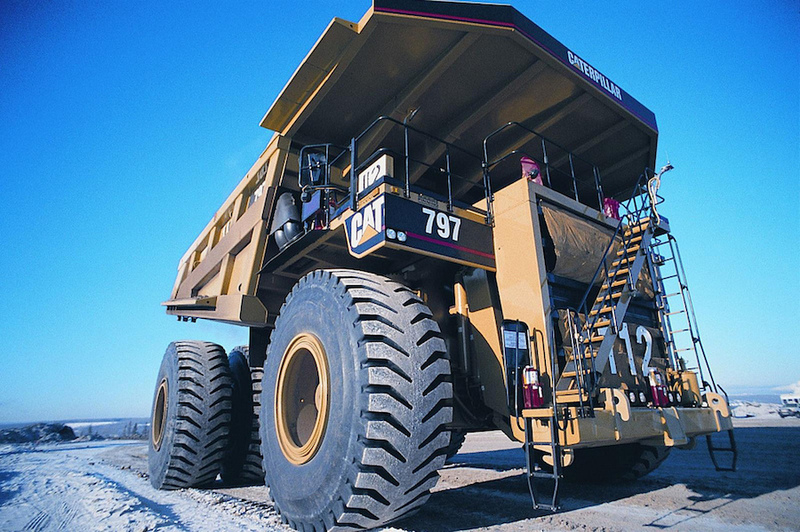 "Suncor was the first company to transition from bucketwheel to truck and shovel operations in the early 1990s and we're continuing to be on the leading edge of oil sands technologies today," said Mark Little, chief operating officer, Suncor. "To be the very first company to test these systems and implement them at a commercial scale in our oil sands mining operations speaks to our long history of embracing and implementing game changing technologies – it's simply part of our DNA." Autonomous trucks operate predictably and employ a suite of safety features like prescribed route mapping and obstacle detection systems. "Safety is our number one value at Suncor. Autonomous haulage systems reduce interaction between people and equipment, which decreases incident rates and injury potential – helping us ensure everyone goes home safely at the end of every day," said Little. The implementation of AHS will change roles and required skill sets for some employees at Suncor's operations over time. The company will continue to work with the union on strategies to minimize workforce impacts. Current plans show that the earliest the company would see a decrease in heavy equipment operator positions at Base Plant operations is 2019.